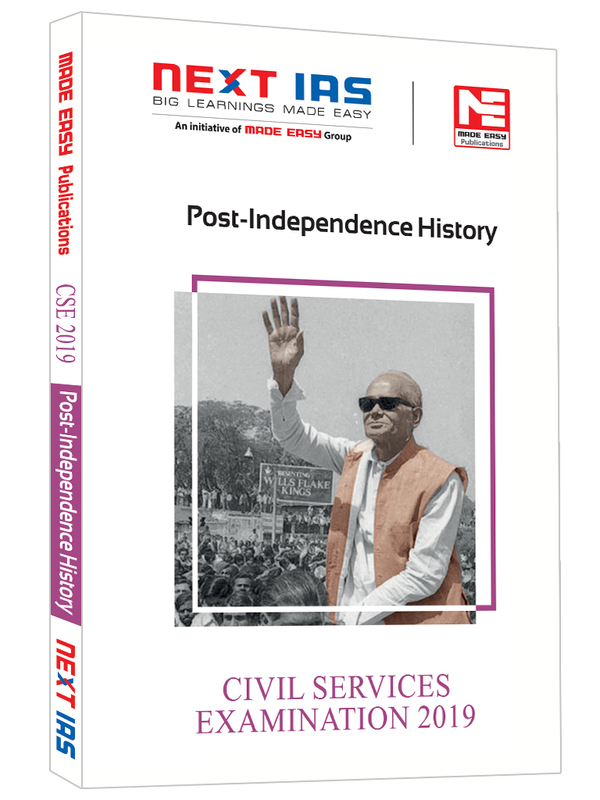 This book of post independence history is a brief account of journey of India after its independence, traversing through important events and chapters that are essential from the perspective of both History and Polity, serving as the link for understanding of both. 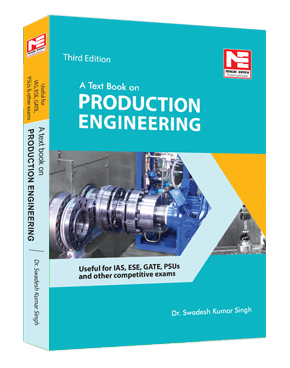 Moreover, it’s a completely separate topic in the syllabus, thereby requiring a proper understanding. 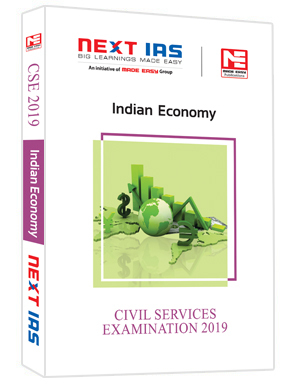 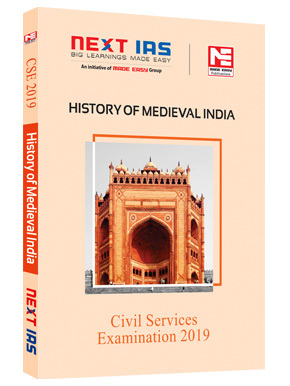 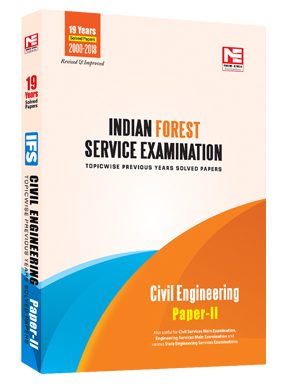 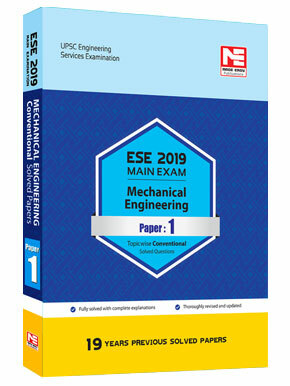 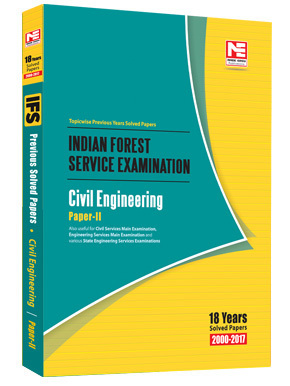 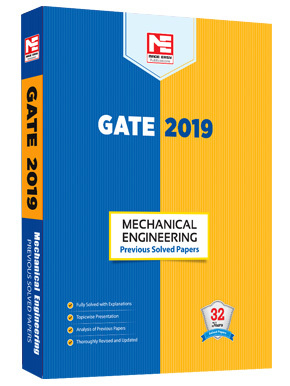 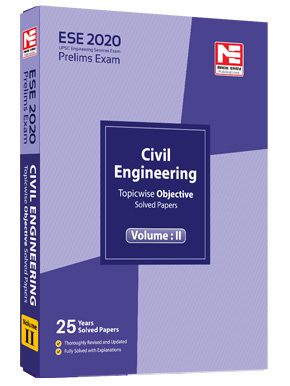 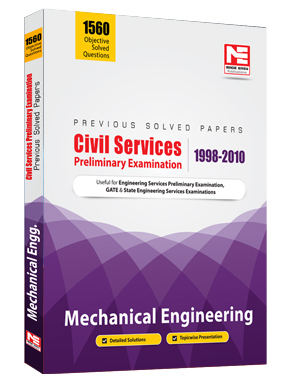 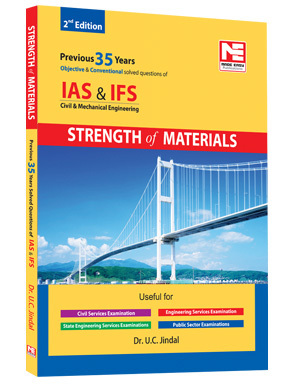 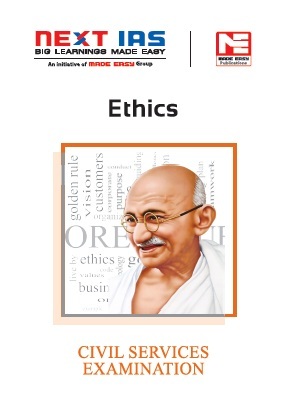 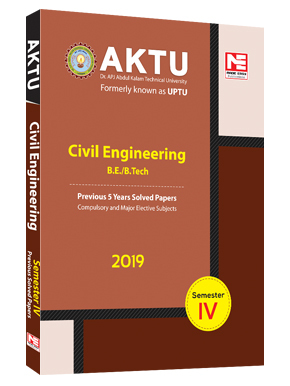 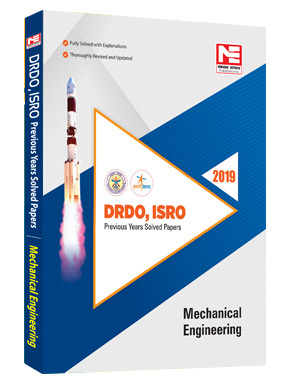 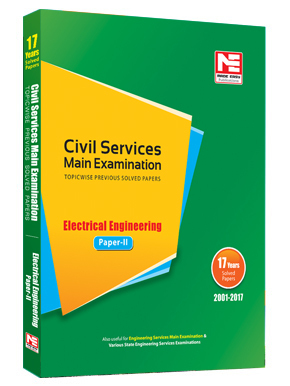 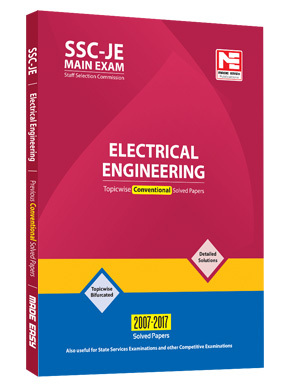 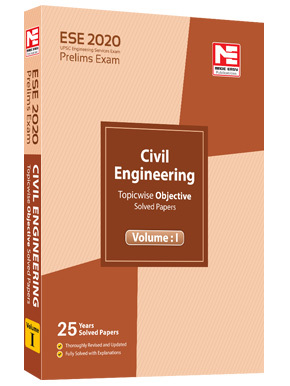 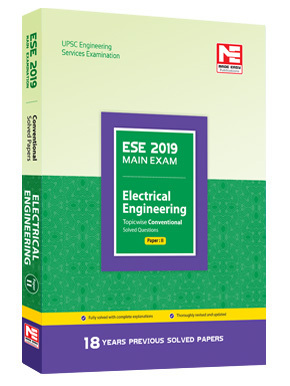 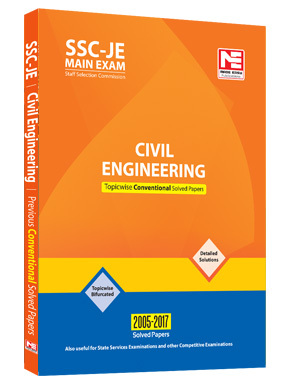 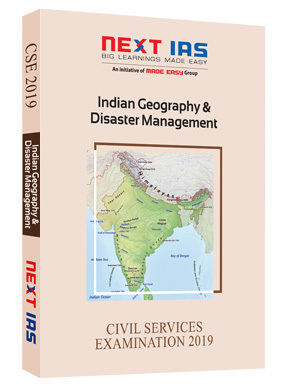 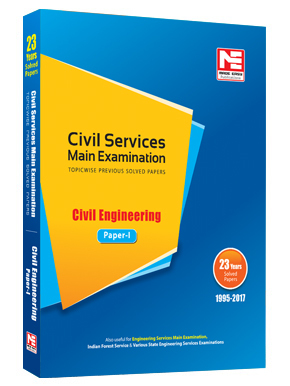 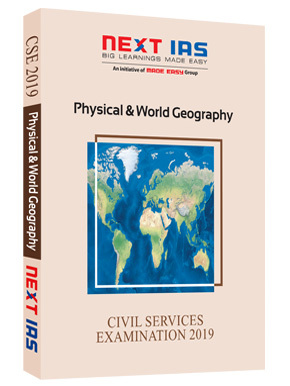 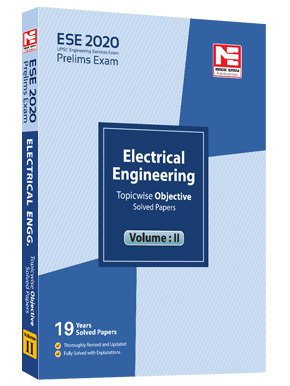 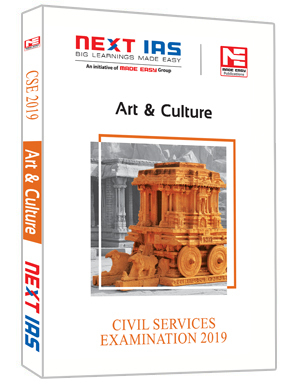 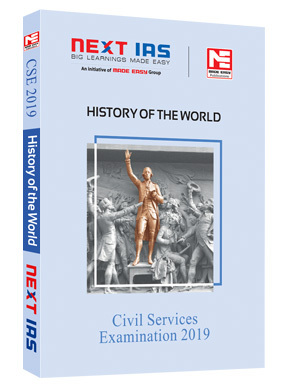 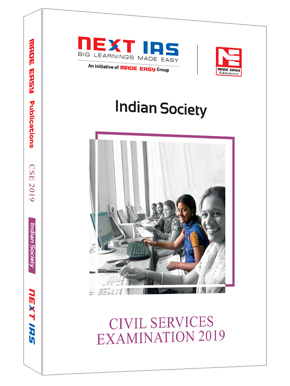 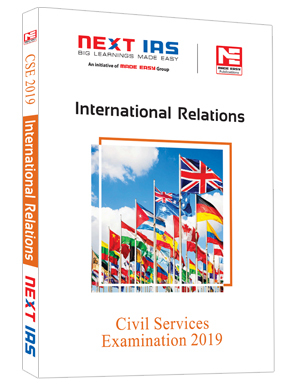 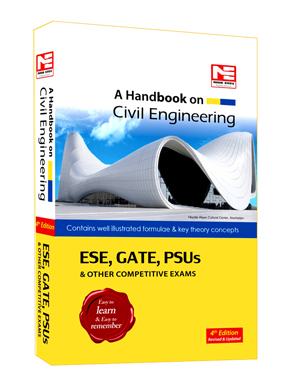 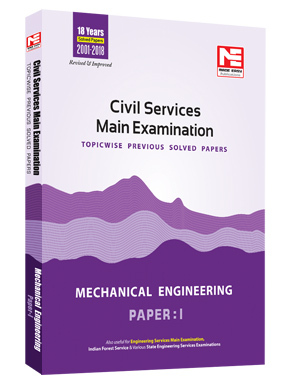 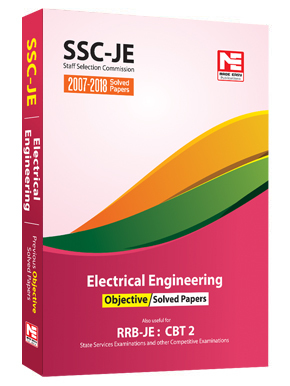 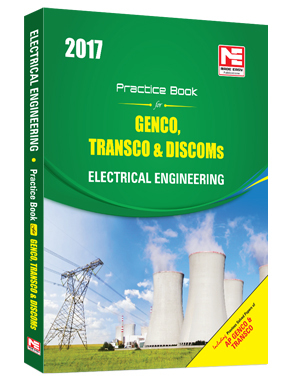 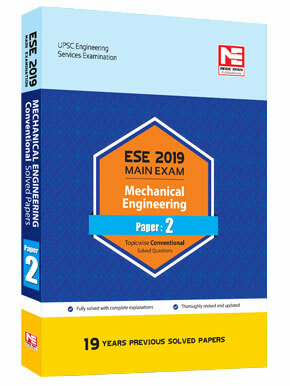 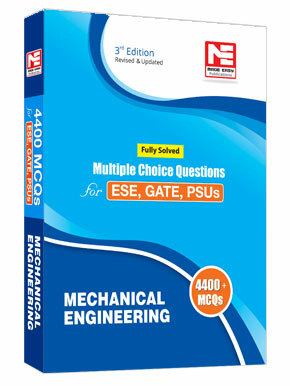 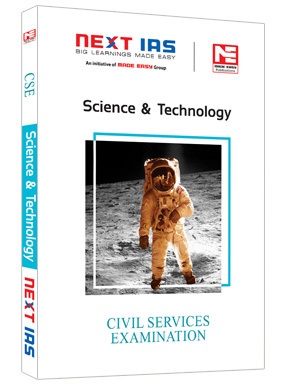 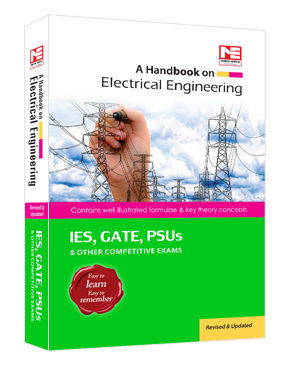 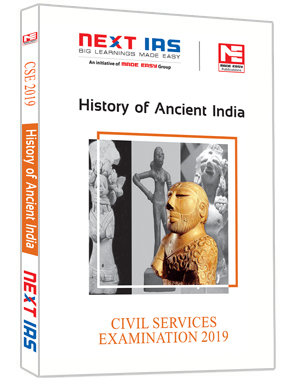 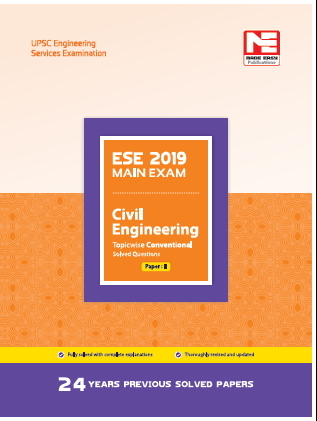 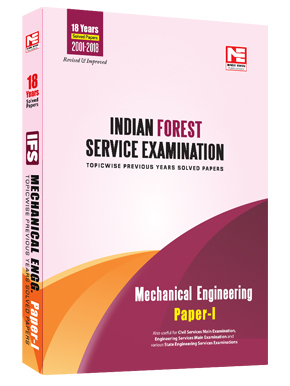 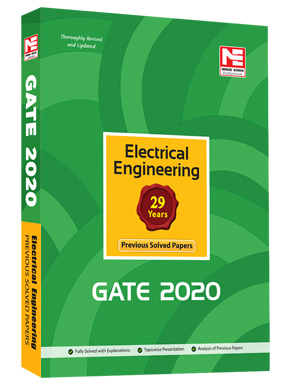 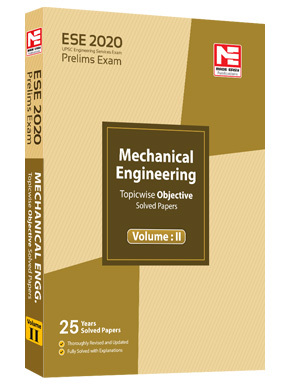 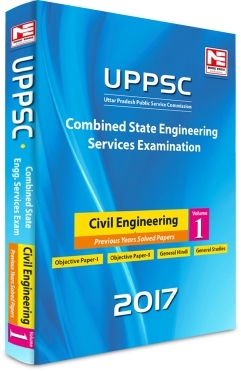 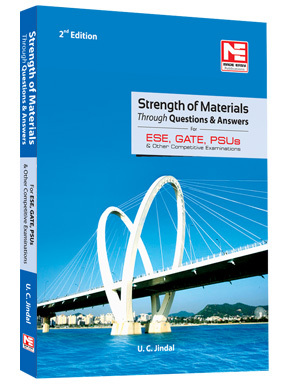 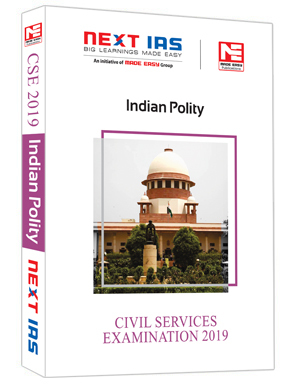 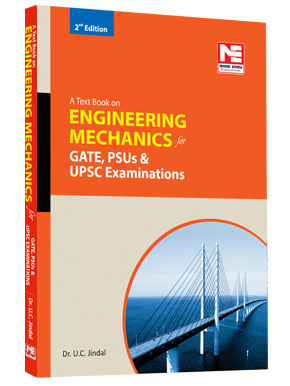 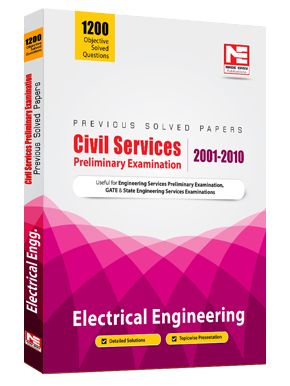 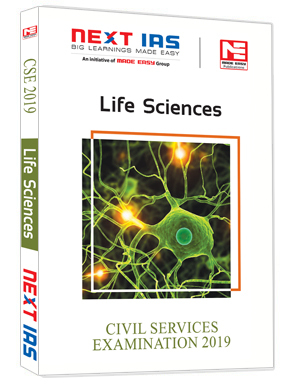 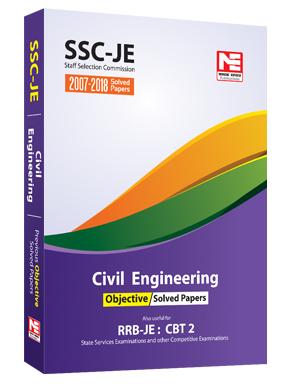 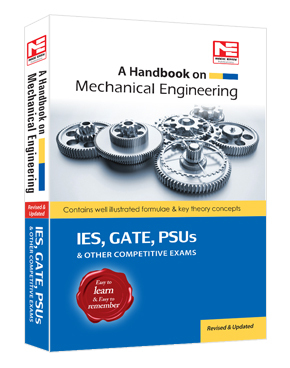 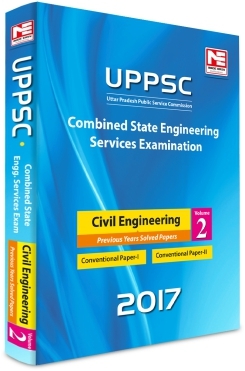 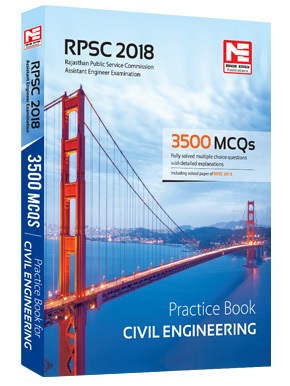 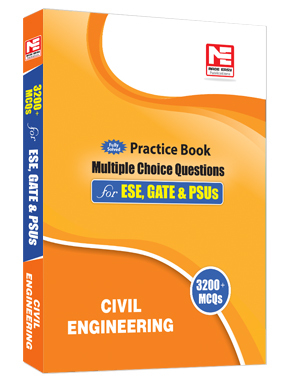 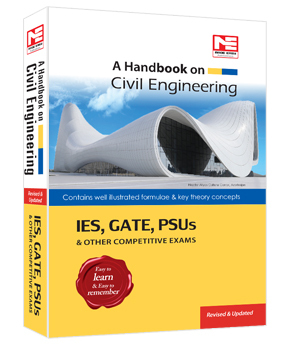 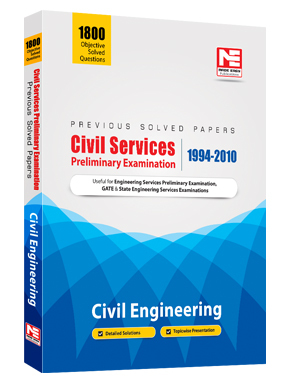 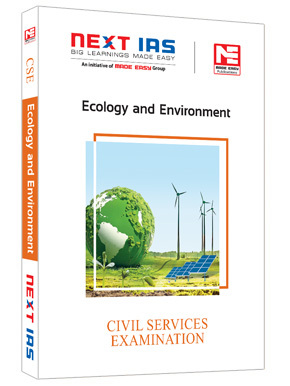 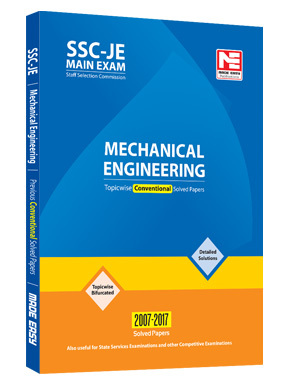 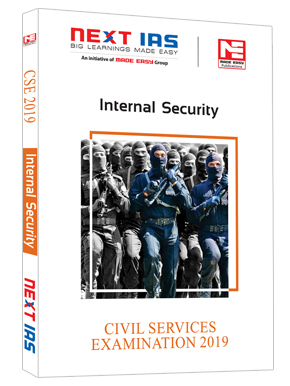 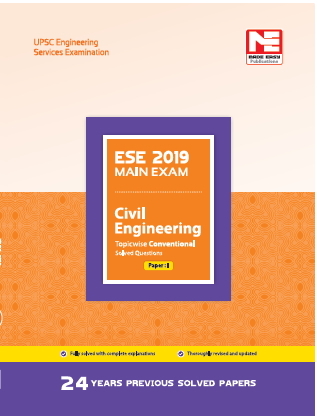 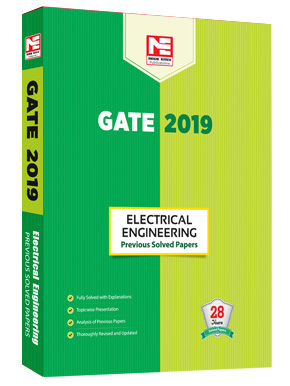 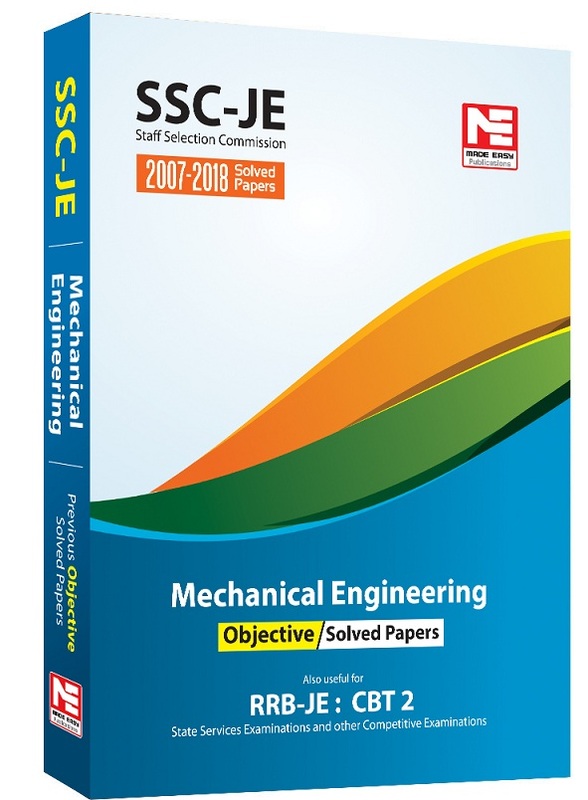 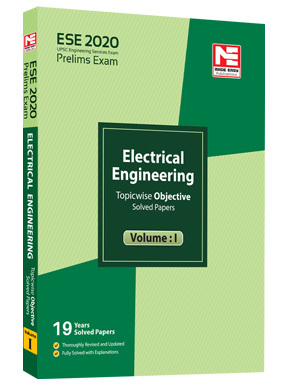 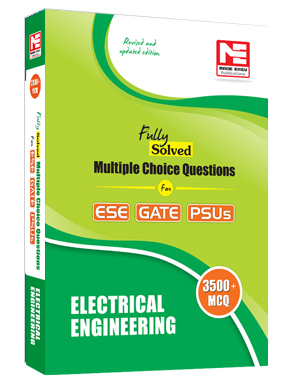 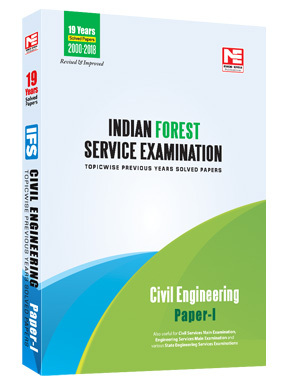 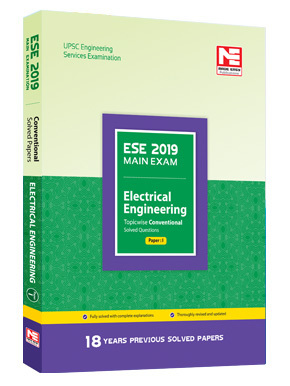 The book has been prepared to assist the basic understanding of aspirants in the most concise way possible, without compromising on the relevant aspects of important topics and needs of the Mains exam. 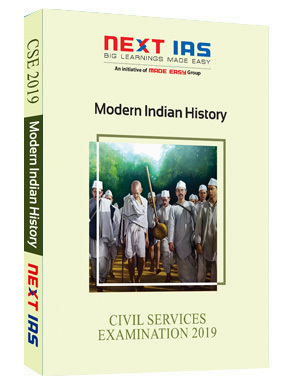 The language used is simple and lucid to ensure a quick but comprehensive read, along with previous year questions, proper analysis of each event, tables, pictures, factsheets and infographics.